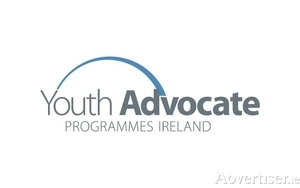 Youth Advocate Programmes Ireland is looking for you! People of the Tribes: Meet Taran. Fostering means so many things. It means someone who cares, nurtures and supports. Irish adults Vote PlayStation 1 as the Best Games Console Santa Ever Brought! Christmas is prime time for nostalgic memories to warm the hearts of the world-weary adults of Ireland; and little would bring more excitement on Christmas morning than opening the sitting room door to see that Santa, the legend, had left the newest games console under the tree. Kiddie Kouture is Galway's only clothes store for 0-12 years. Kiddie Kouture is Galway's only clothes store which caters solely for children aged 0-12 years. 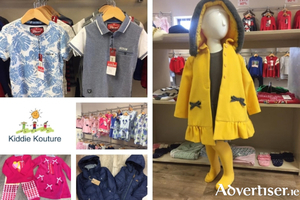 Situated in the Town Park Centre, Tuam Road, the store offers a wide selection of children's clothing. SMALLWALL - THE ULTIMATE TEAMMATE TEACHING FUNDAMENTAL MOVEMENT SKILLS! 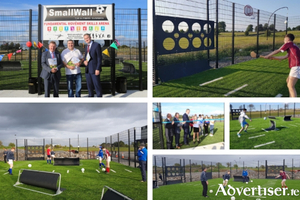 SmallWall sports equipment is a new company based in the west of Ireland. We develop sports equipment that encourages its users to participate in physical activity and go on to develop basic fundamental skills that open the door to playing sports of choice. They also install the SmallWall arena which is a comprehensive training environment that enhances the way we teach basic fundamental sports movements like kick, catch, head, throw and agility improvements in a fun and safe manner. "Thank God for the beginning of school," exclaim parents around the country as the task of having to keep young idle minds occupied over the three months of freedom has ended. 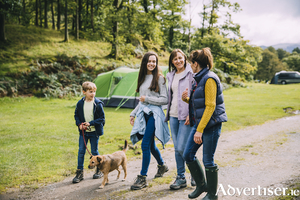 Thinking of having a Halloween Holiday? The Athlone Springs Hotel is the perfect location for you to enjoy a fun-filled holiday or a relaxing breakaway. 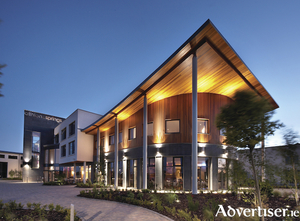 Their friendly staff, 68 modern bedrooms, state of the art leisure facilities with swimming pool, treatment rooms, cocktail bar, and restaurant; all just five minutes away from lively Athlone Town; will leave you spoiled for choice. 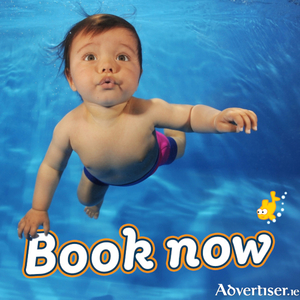 Water Babies are taking bookings for the Autumn term starting at the end of August. 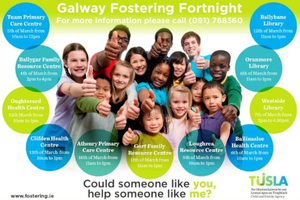 The term runs for ten weeks with weekend and weekday classes held in and around Salthill, Oranmore, Ballybrit, Claregalway, Athenry, and Galway City. 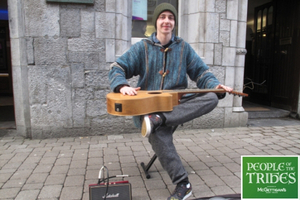 Réalta School of Speech and Drama are bringing their popular group class back this Autumn! This class will include improvisation, speech exercises, storytelling, poetry, Mime, games and much more! The classes restart on September 12th and will run every Wednesday for six weeks in the beautiful surroundings of Croi na Gaillimhe. 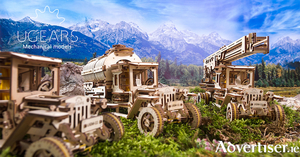 The perfect gift for a creative loved one! In an age where technology is king, we seem to be spending every available second on our phones and laptops, as well as watching TV and playing video games. Too much of anything is not good for anyone but because we have become so dependent on technology, it is very difficult to find any pastimes that satisfy our wish to express ourselves creatively which do not involve looking at some sort of screen. 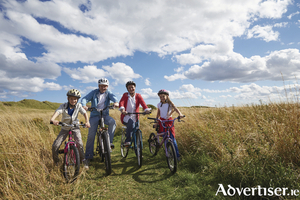 If you are thinking of your well-deserved family break then look no further. The Athlone Springs Hotel has it all. 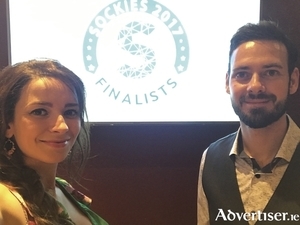 Zip-Lines Ireland, the Award-winning business based in Athenry, is upping the ante with the introduction of a Commercial Zip-Line Range. Once again Christmas approaches and inevitably that means it’s time to prepare for our Annual Christmas Art Competition. 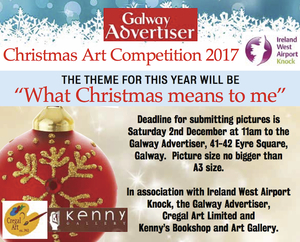 The principal aim of the competition is to find a glorious colour cover for the Christmas week edition of the Galway Advertiser on December 21 and in so doing we know a great many people derive a lot of pleasure and satisfaction from entering. 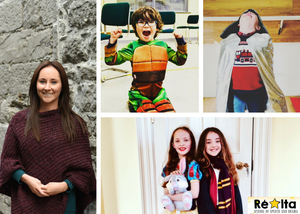 For Galway's newest children's boutique, check out Little Bo Peep! Selling a beautiful range of traditional and Spanish children's wear, Little Bo Peep is Galway's newest children's boutique. 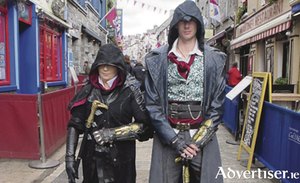 Galway City is gearing up for the arrival of GamerFest 17 this weekend, expected to be the biggest gaming convention ever held in the west of Ireland. 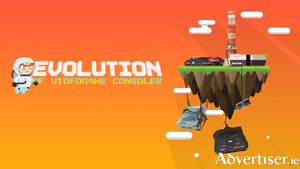 Taking place in the Radisson Blu Hotel & Spa, the event promises to be an awe-inspiring celebration of video games and entertainment for visitors of all ages and levels. Dress Up as a Super Hero for this year’s Junior Film Fleadh. Friday 3rd of November 2017: The Junior Galway Film Fleadh has announced an exciting, engaging and inspiring programme of cinematic events for the young people of Galway for this November. 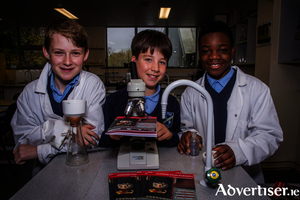 One of the big themes of this year’s festival is Science and Cinema. Kiddie Kouture - Galway’s NEWEST Only Kids Clothes Store! Kiddie Kouture is Galway's newest store which solely stocks kids clothing. 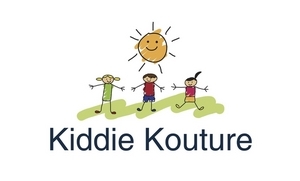 Kiddie Kouture located in Town Park Centre on the Tuam Road sells clothes for both girls and boys aged 0-12 years. What to do over the mid-term break? It is not long until the mid-term break at the end of October. Great news for children who are off from school. Bad news for parents wondering how are they going to keep their offspring entertained for a week. 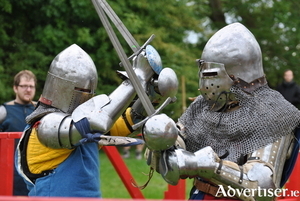 MEDIEVAL TOURNAMENT MAKES A COMEBACK IN IRELAND! !